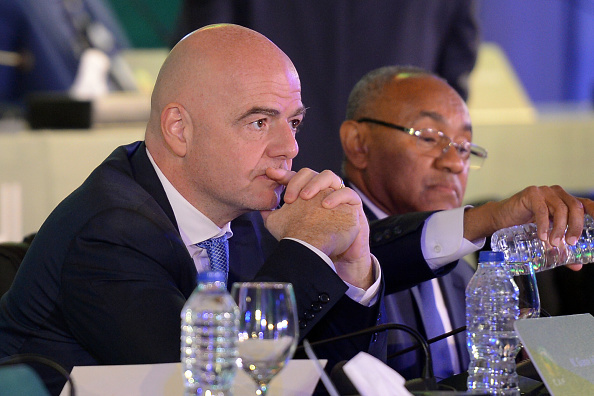 African nations backed Gianni Infantino for re-election as FIFA president, the head of the continental football federation Ahmad Ahmad declared his support for Infantino on sunday. I feel it is my duty to announce this support from Africa, Ahmad stated at a special meeting of the Confederation of African Football Executive Committee, which Infantino attended, in Sharm el-Sheikh, Egypt. Infantino, a former deputy head of UEFA, was first elected in 2016 to replace Sepp Blatter, when the scandal that surround the governing body of world football was at its height. The next presidential election will be held in Paris in June 2019 and Infantino expressed his gratitude for the African support. It means a lot to me, Since long before my election, I had said, and since I have done everything, to make sure that the future really is Africa. Infantino is believed to have supported Ahmad when he ousted the long-time CAF president Issa Hayatou in March 2017.